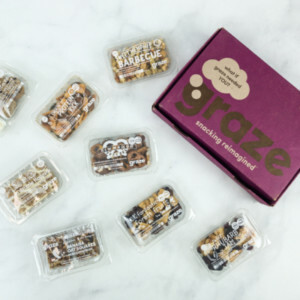 Try 1, 2, or 3 months for just $9.99 each! Deal applies automatically, just visit and subscribe. 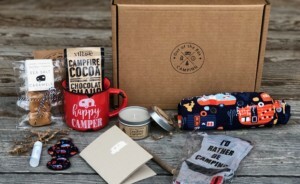 April 2019 Book of the Month Selection Time + FREE Book Coupon! 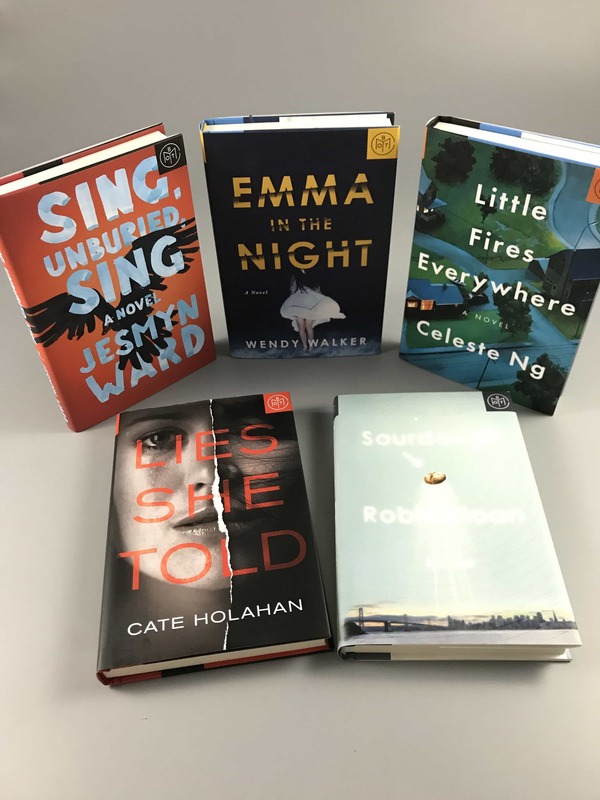 March 2019 Book of the Month Selection Time + FREE Book Coupon! 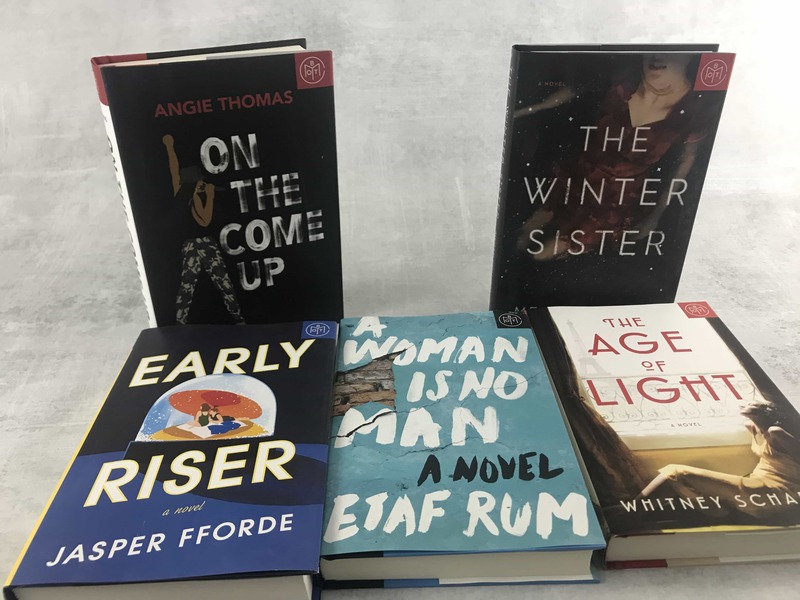 February 2019 Book of the Month Selection Time + FREE Book Coupon! 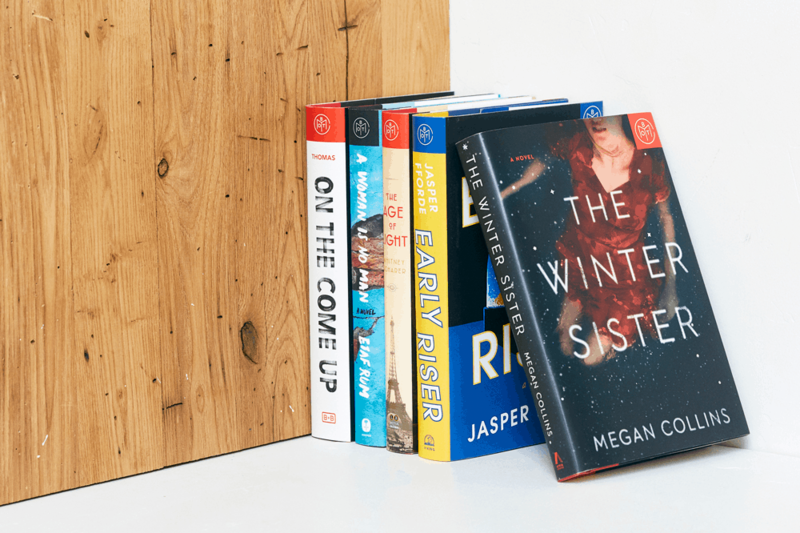 January 2019 Book of the Month Selection Time + FREE Book Coupon! 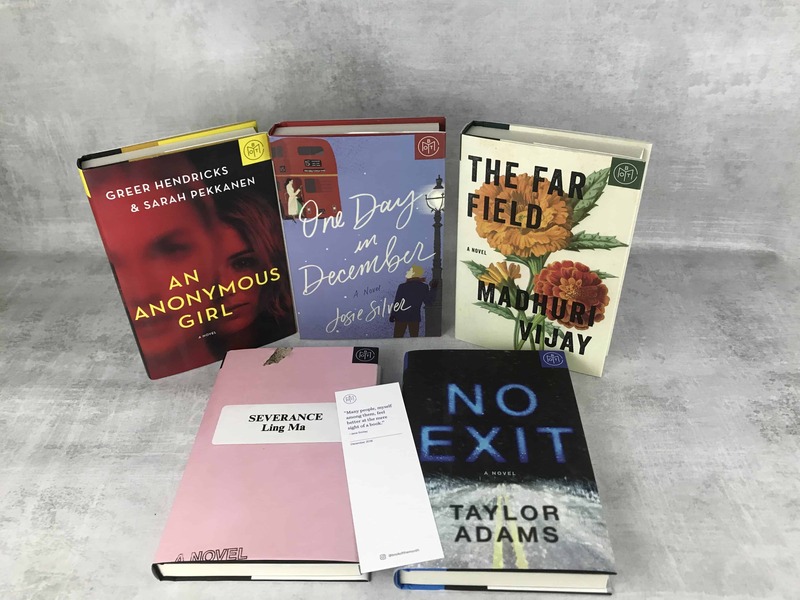 December 2018 Book of the Month Selection Time + First Month $5! 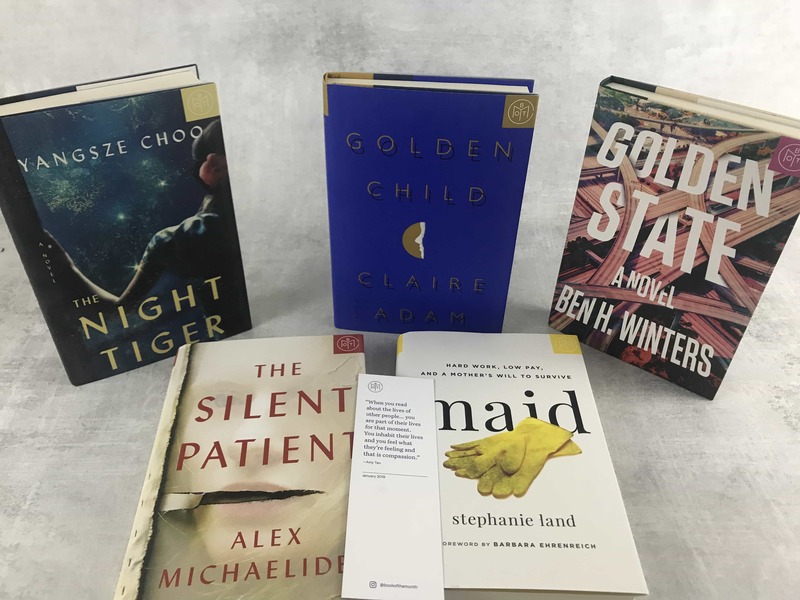 November 2018 Book of the Month Selection Time + One Month FREE! 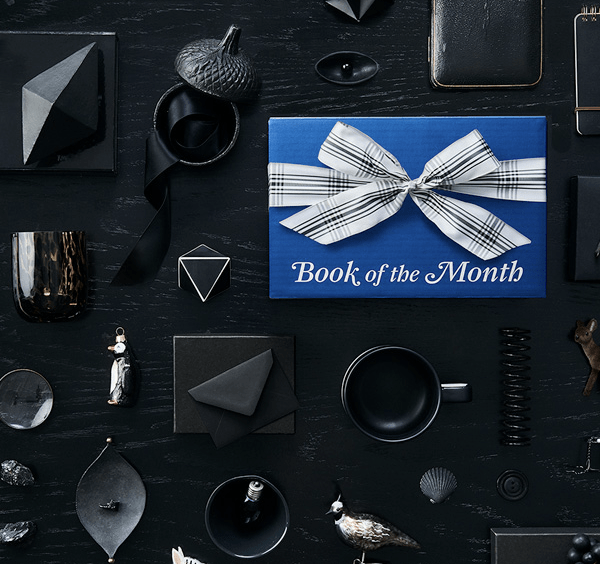 October 2018 Book of the Month Selection Time + One Month FREE! 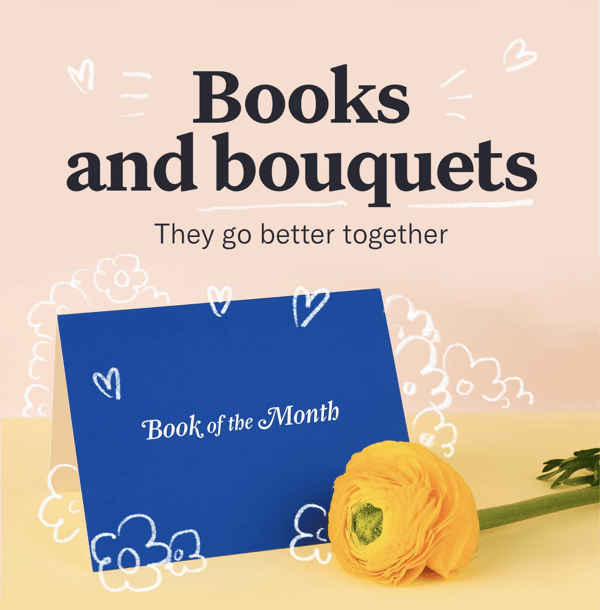 September 2018 Book of the Month Selection Time + One Month FREE! August 2018 Book of the Month Selection Time + One Month FREE! 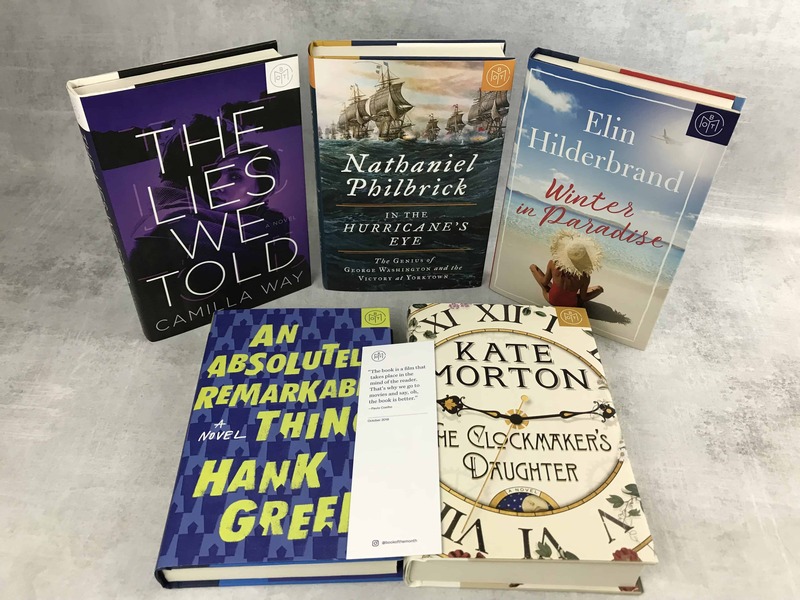 July 2018 Book of the Month Selection Time + One Month FREE! 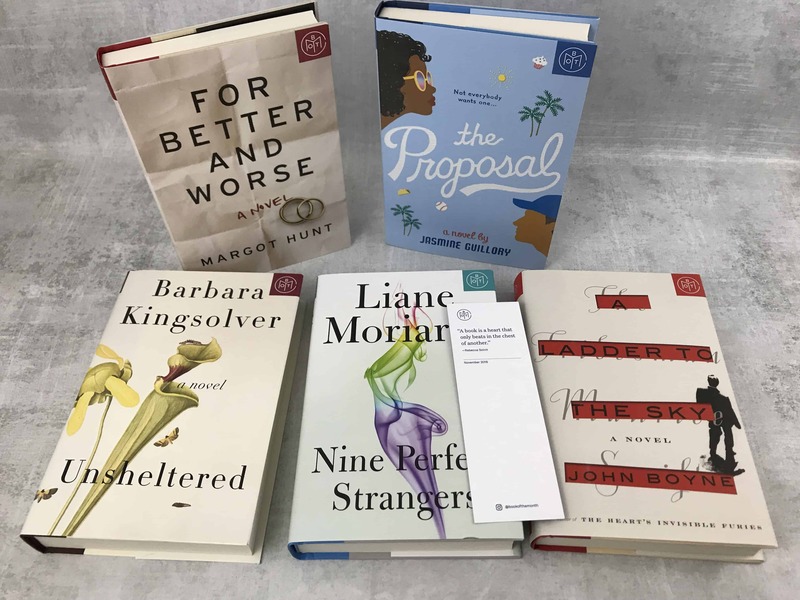 June 2018 Book of the Month Selection Time + One Month FREE! 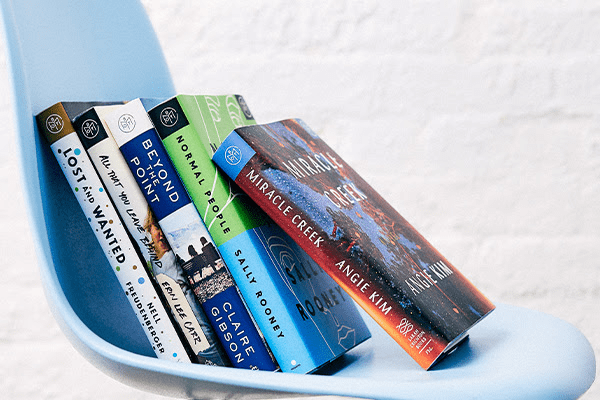 LAST CALL: May 2018 Book of the Month Selection Time + One Month FREE! 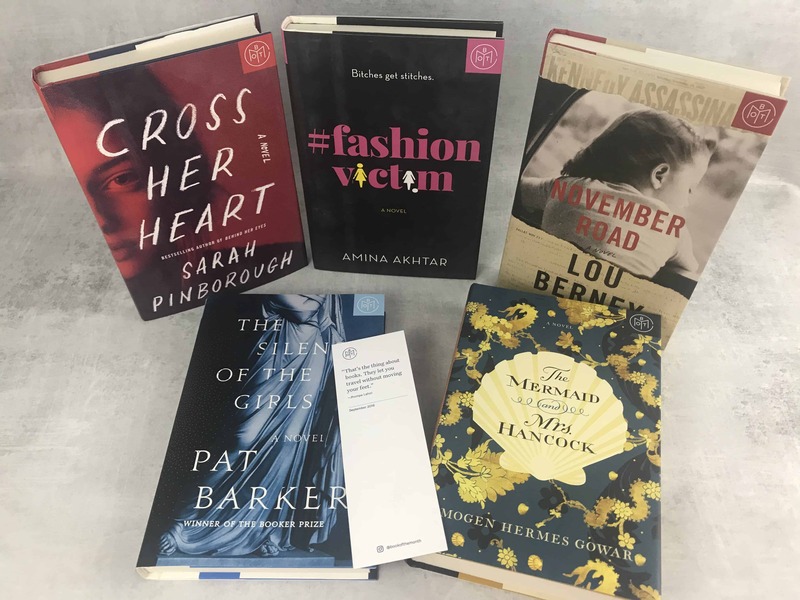 May 2018 Book of the Month Selection Time + One Month FREE! 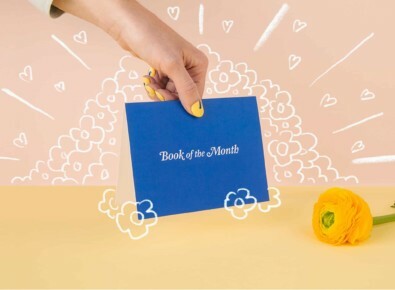 April 2018 Book of the Month Selection Time + One Month FREE! 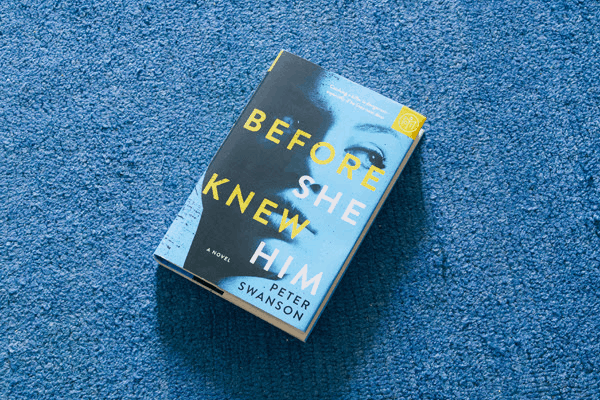 LAST CALL – March 2018 Book of the Month Selection Time + One Month FREE! March 2018 Book of the Month Selection Time + One Month FREE! LAST DAY! February 2018 Book of the Month Selection Time + One Month FREE! February 2018 Book of the Month Selection Time + One Month FREE! LAST CALL! January 2018 Book of the Month Selection Time + First Month FREE! January 2018 Book of the Month Selection Time + First Month FREE! Last Call for December 2017 Book of the Month + First Month $5 Coupon! 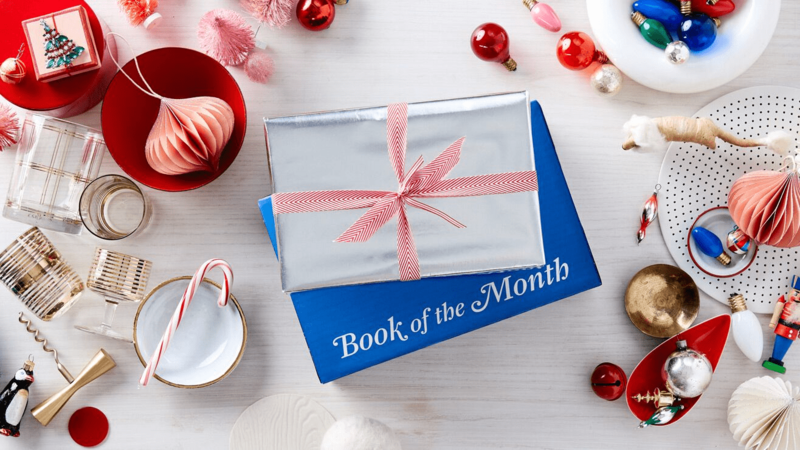 December 2017 Book of the Month Selection Time + First Month $5 Coupon! 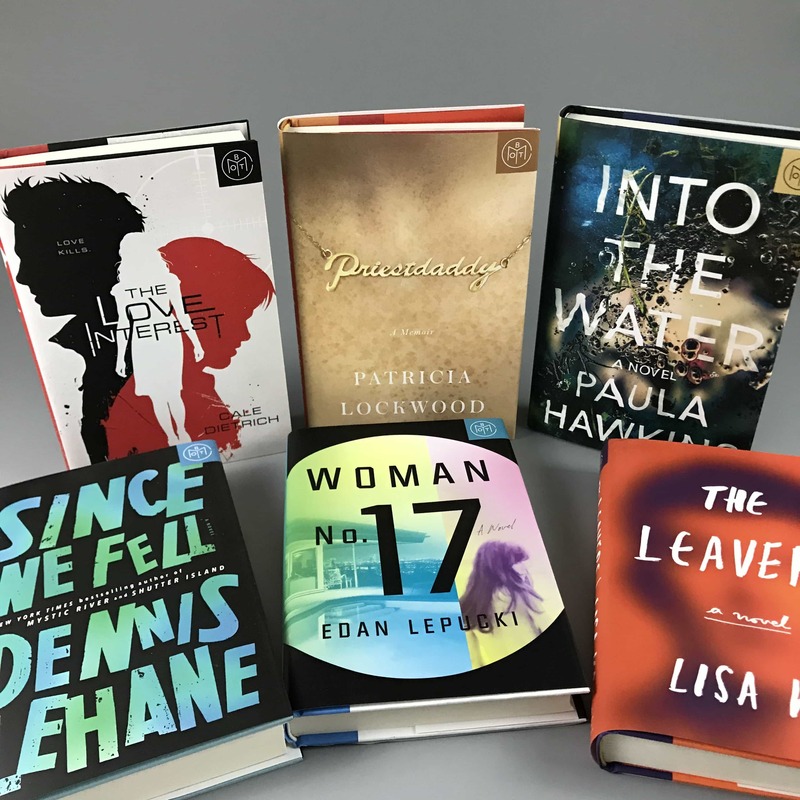 November 2017 Book of the Month Selection Time + Coupon! 1 Day Left: October 2017 Book of the Month Selection Time + Coupon! New Book of the Month Coupon: FREE Book +$10 Off With Gift Subscription! 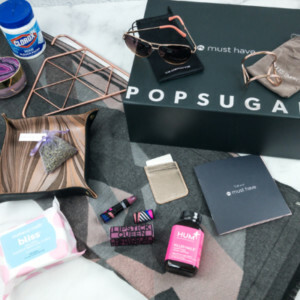 Book of the Month Cyber Monday Deal: $10 Off Gift Subscription + Free Add-On For You! 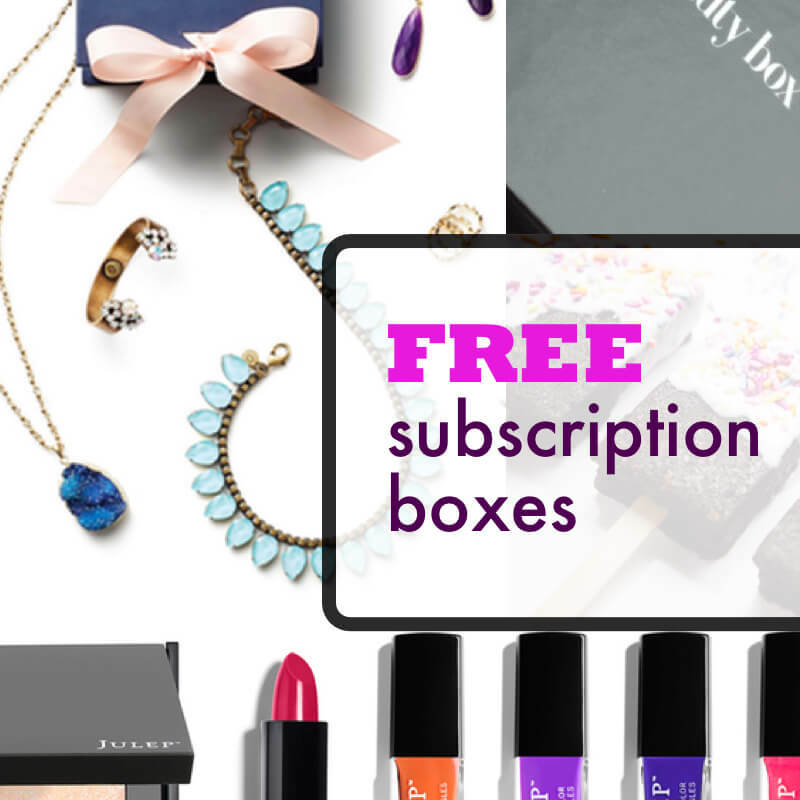 Book of the Month Black Friday Deal: $10 Off Gift Subscription + Free Add-On For You! 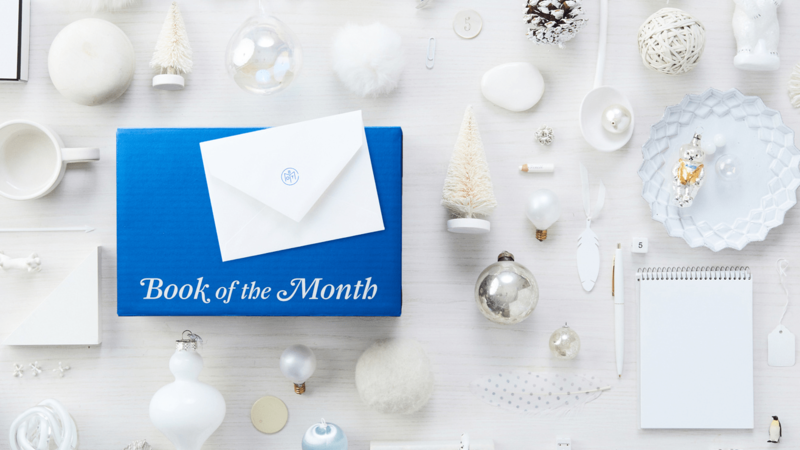 Book of the Month Holiday Coupon: Give a Gift, Get a Free Month! New Book of the Month Coupon: Get Free Book With Subscription! 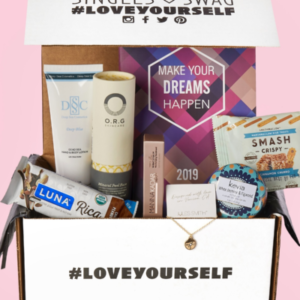 Book of the Month Deal: Give a Gift, Get a Free Month! LAST DAY! Book of the Month Cyber Monday Deal: Get First 2 Months for $7.50 Each + FREE Tote! 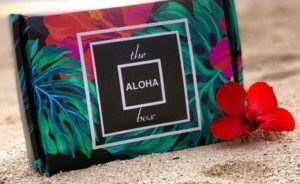 LAST CHANCE Book of the Month Black Friday Deal: $10 Off Gift Subscription + Free Month For You! 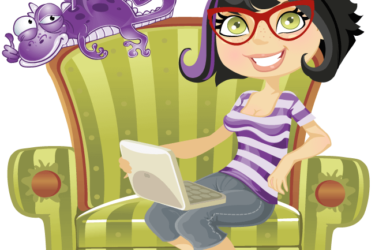 Book of the Month Pre Cyber Monday Deal: First Month FREE! 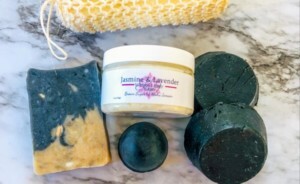 Book of the Month Black Friday Deal: $10 Off Gift Subscription + Free Month For You! 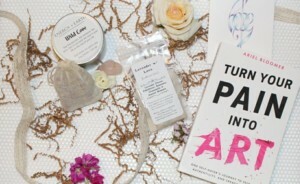 Book of the Month Black Friday Gifting Deal: Free Month For You With Gift Subscription Purchase! Book of the Month Deal: First Month FREE! Get Turtles All the Way Down FREE from Book of the Month! LAST DAY! 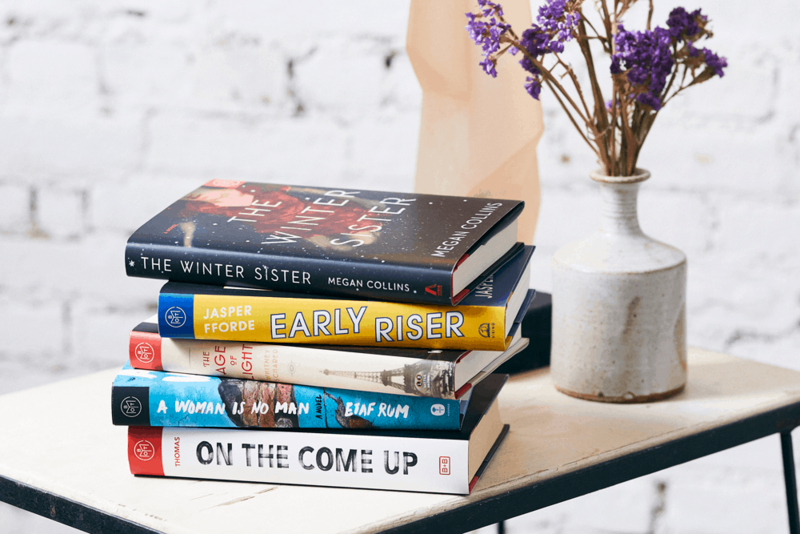 April 2019 Book of the Month Selection Time + FREE Book Coupon! 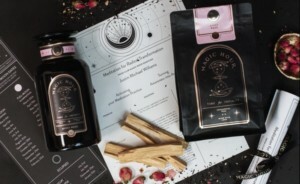 December 2018 Book of the Month Selection Time + First Month $5! LAST CALL! 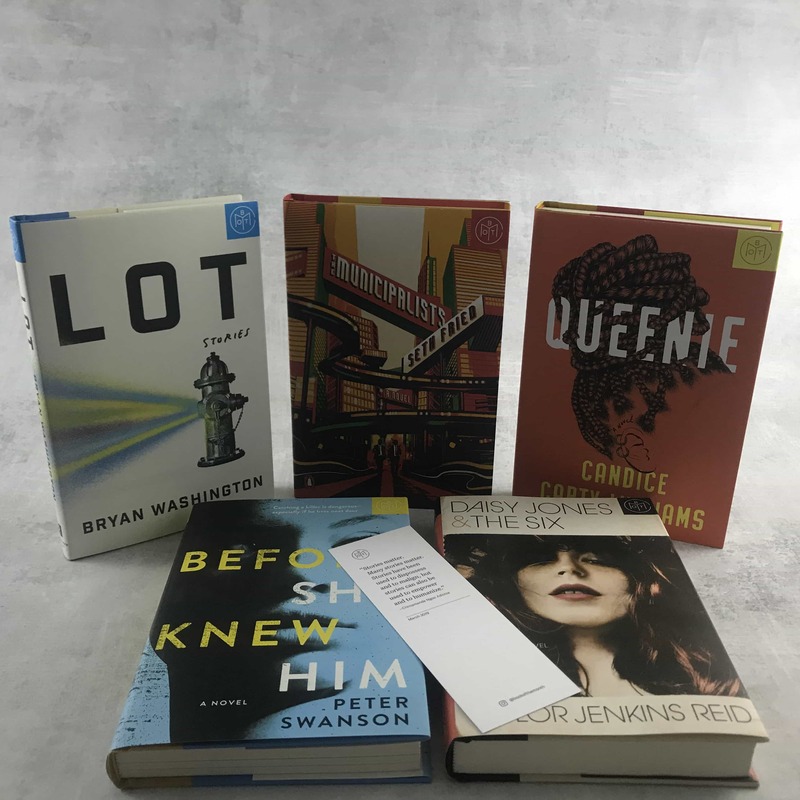 November 2018 Book of the Month Selection Time + One Month FREE! LAST CALL! 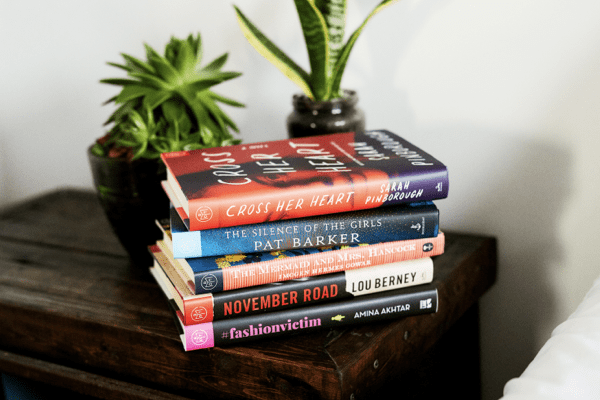 LAST CALL: October 2018 Book of the Month Selection Time + One Month FREE! 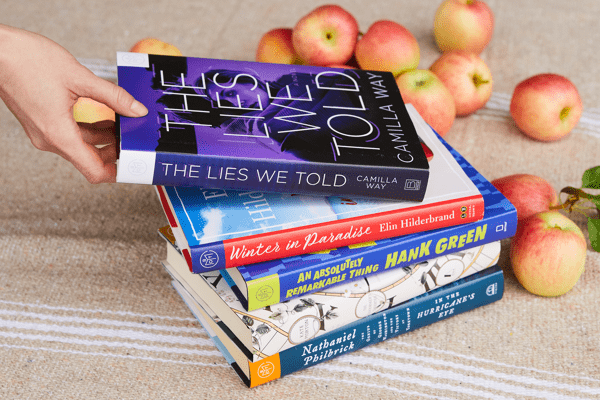 LAST CALL – September 2018 Book of the Month Selection Time + One Month FREE! 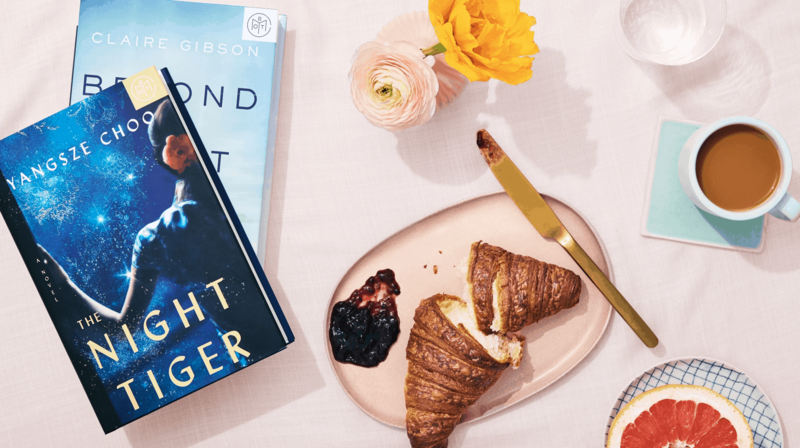 LAST DAY: August 2018 Book of the Month Selection Time + One Month FREE! 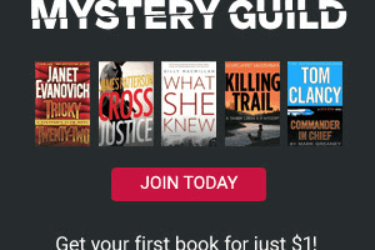 Last Call for July 2018 Book of the Month Selection Time + One Month FREE! 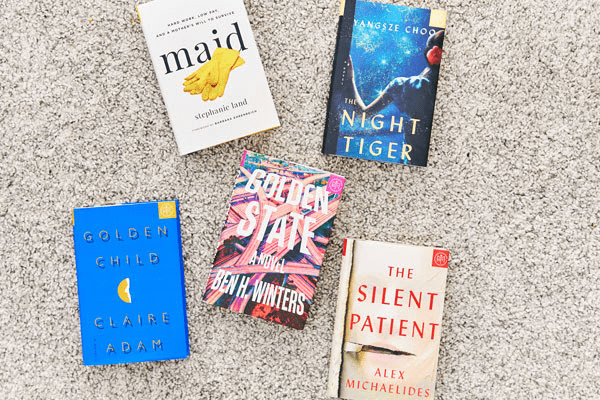 LAST CALL: June 2018 Book of the Month Selection Time + One Month FREE! LAST CALL! 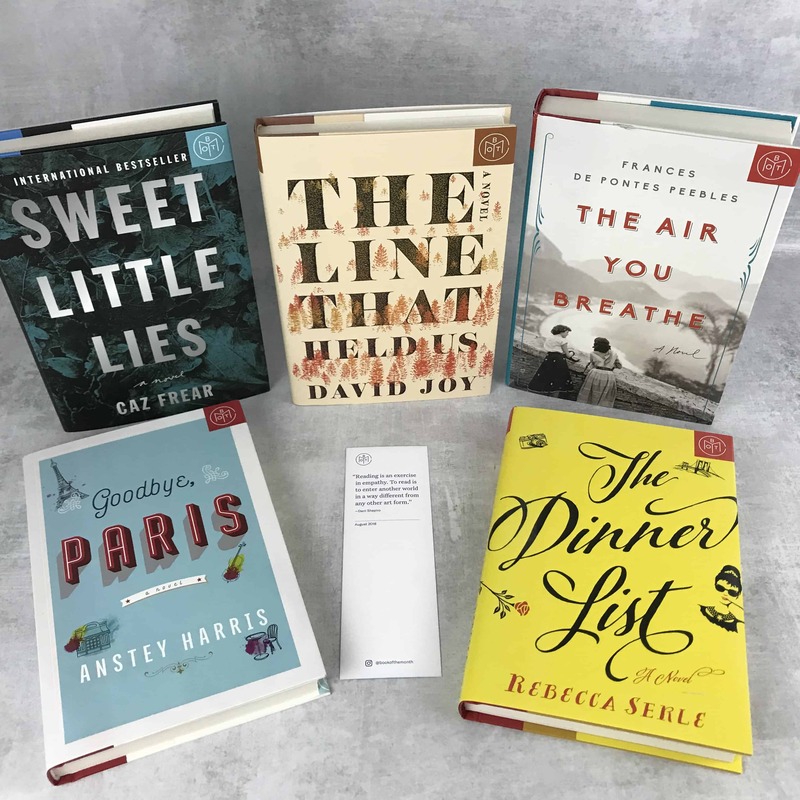 April 2018 Book of the Month Selection Time + One Month FREE! 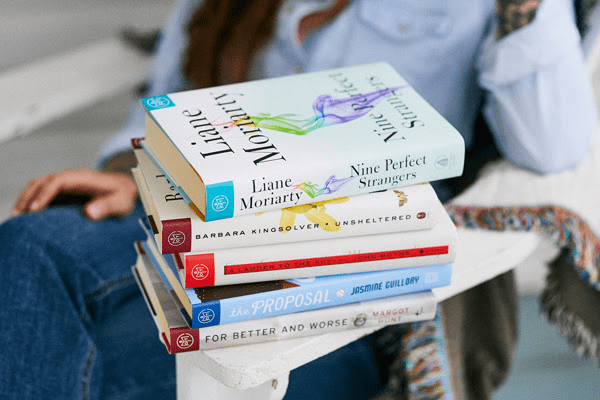 Last Call: September 2017 Book of the Month Selection Time + Coupon! Last Call for June 2017 Book of the Month Selection + Free Book Deal! Last Day for February 2017 Book of the Month Selections + Coupon! 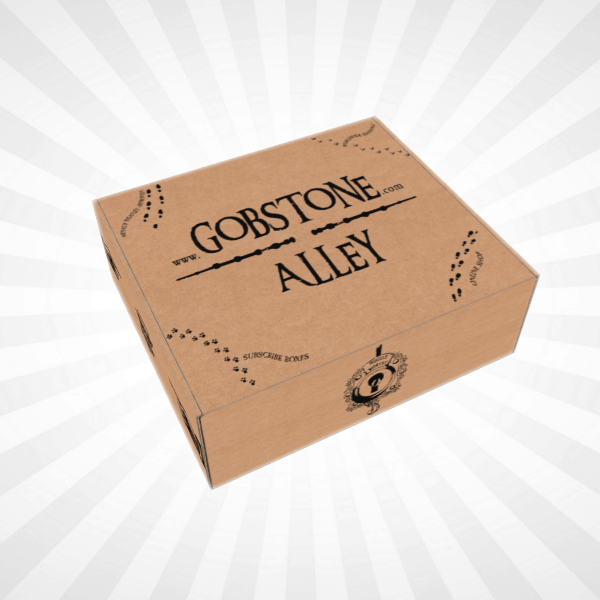 Book of the Month Cyber Monday Deal: 50% Off 3 Month Subscription + a FREE book and tote! 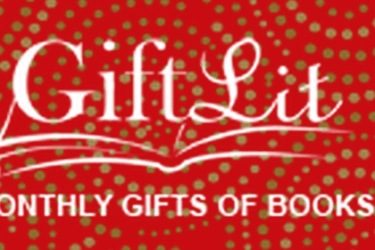 Book of the Month Black Friday Deal: Give a Gift, Get 50% Off 3 Month Subscription + a FREE book and tote! Book of the Month Changes (Good Ones!) 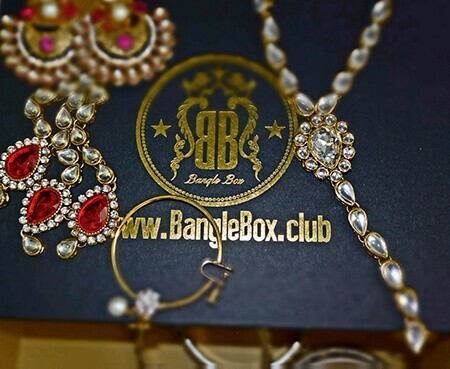 + 50% Off Coupon! LAST DAY: September 2016 Book of the Month Selection Time + 50% Off 3 Month Subscriptions! Last Day for March 2016 Book of the Month Selection + $10 Coupon! what a great twist on such an old tradition!